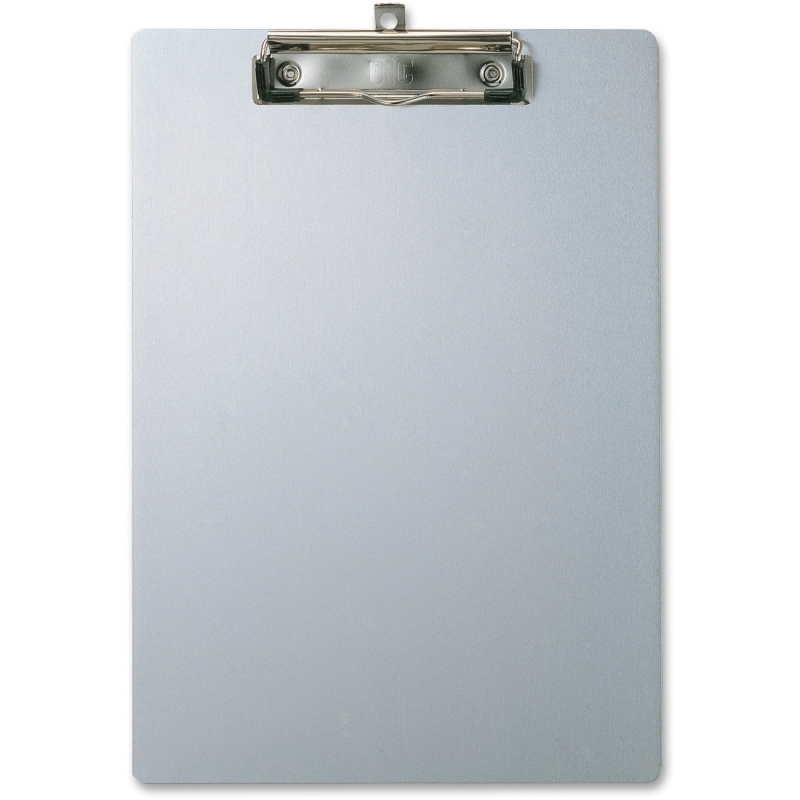 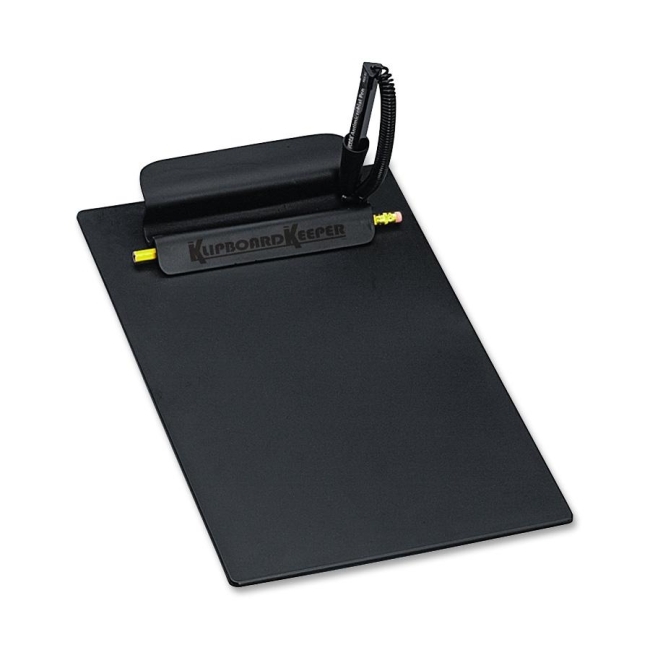 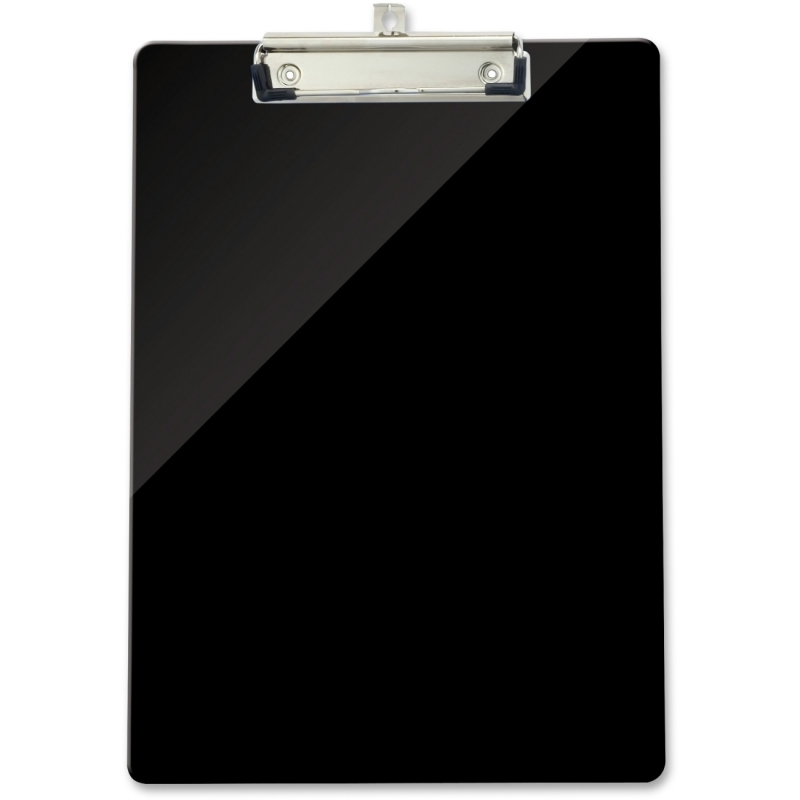 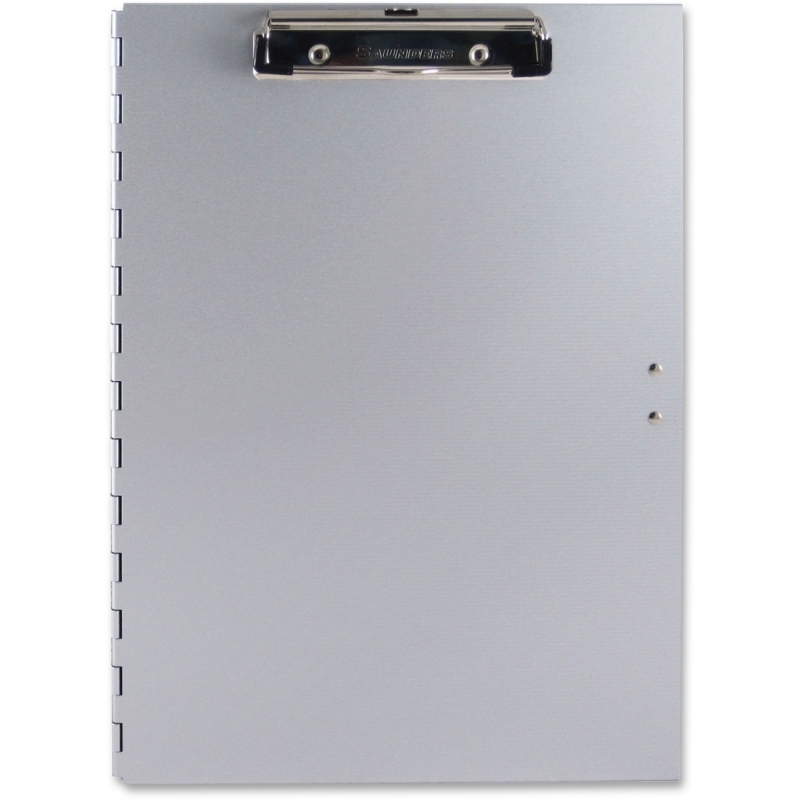 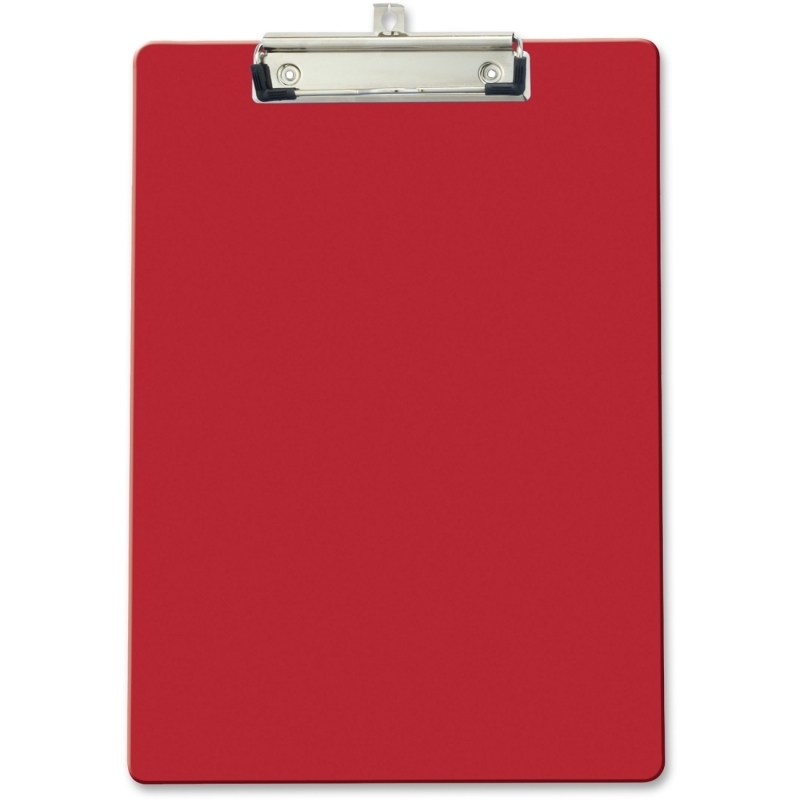 Aluminum storage clipboard provides a complete range of capabilities to enhance your working experience. 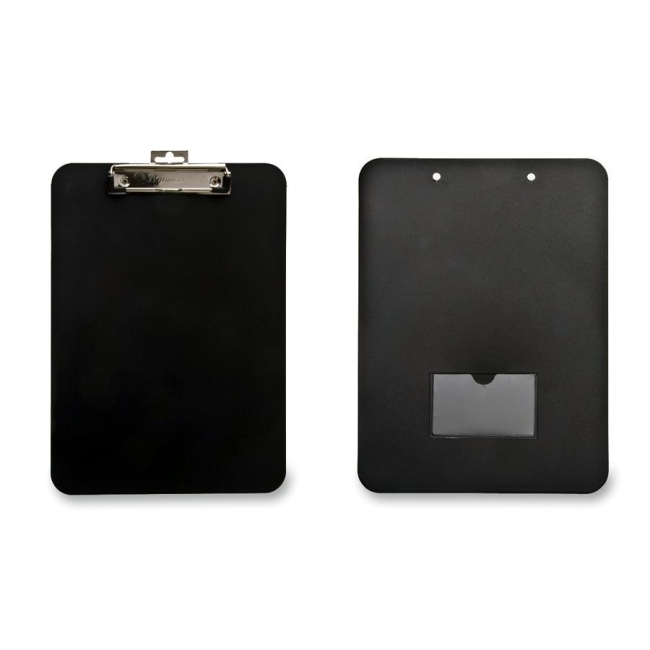 Durable, high-density foam securely holds and protects your iPad 2 and 3 (sold separately). 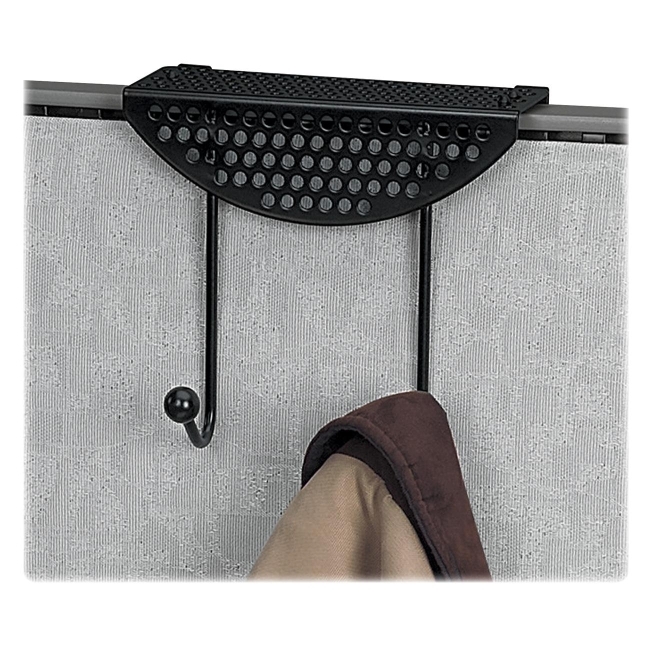 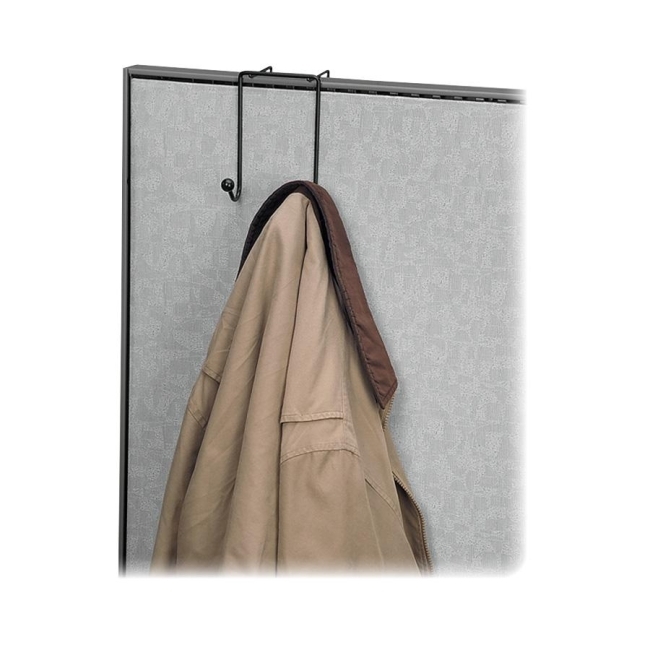 Convenient thumb hole provides quick access to the on/off button to allow full functionality. 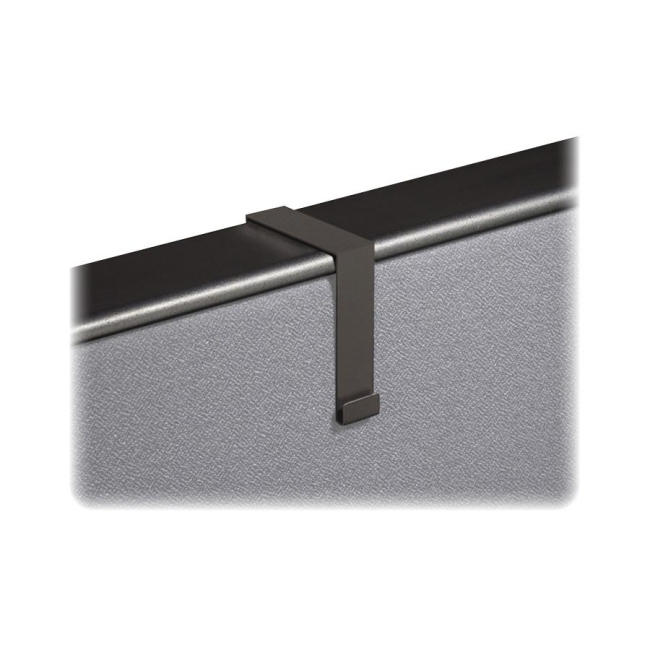 Low-profile clip securely holds up to 1/2" of papers. 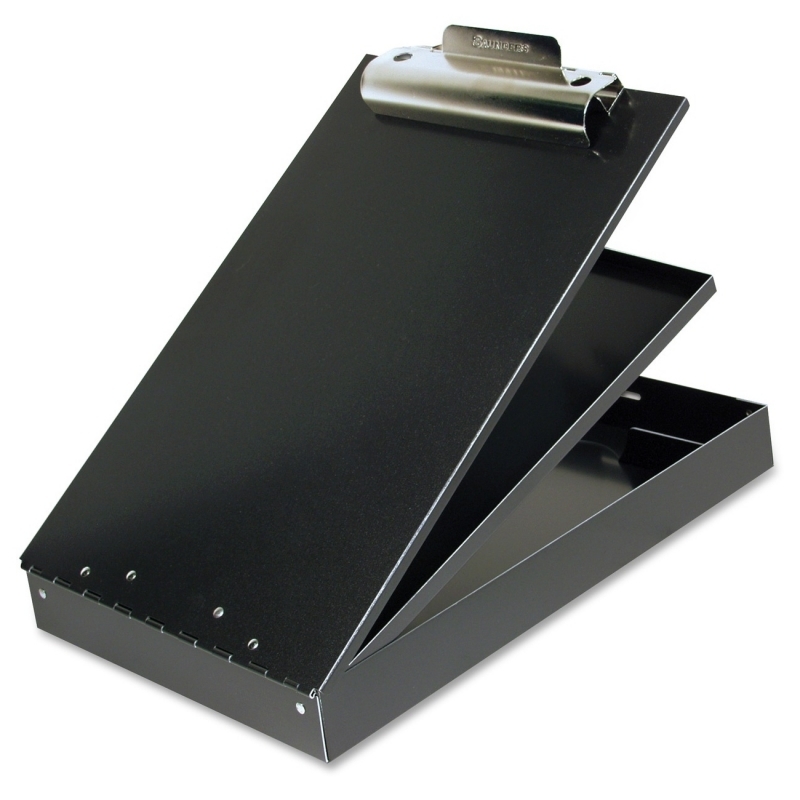 Storage compartment provides extra room to hold loose papers. 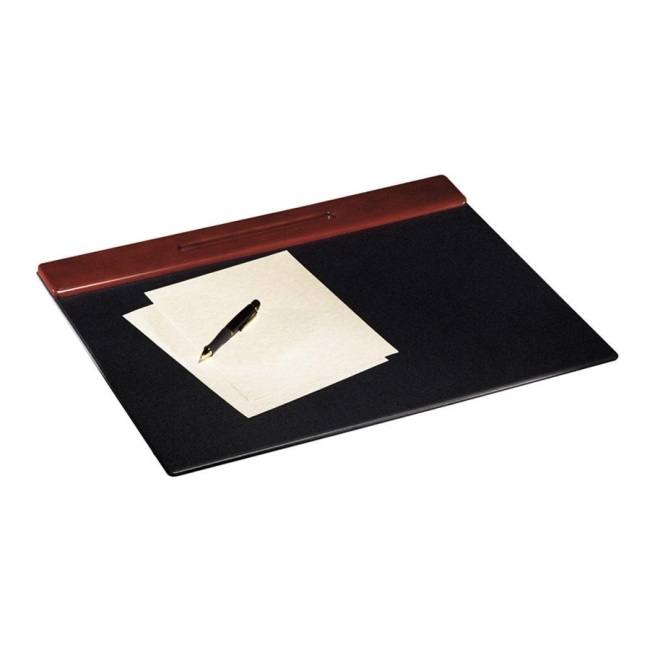 Fully accessible tray keeps pens, pencils, stylus and more.